Tonight I saw the most recent disney princess film, and I must say I enjoyed it a lot more then Ithought I would. So much so that I see another princess (or should I say, Queen) cosplay in my near future. 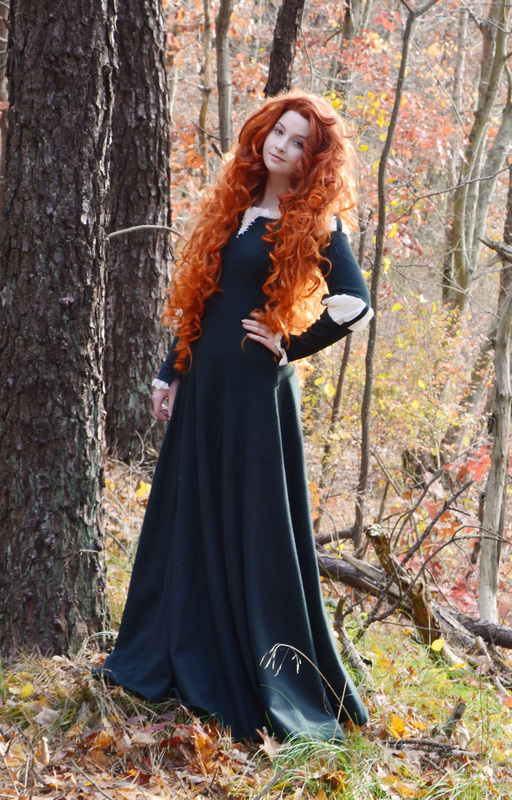 This post isn’t really related to that, but it was the film that reminded me of these photos of Merida. Photos I should have posted a long time ago, since they were taken a month ago! 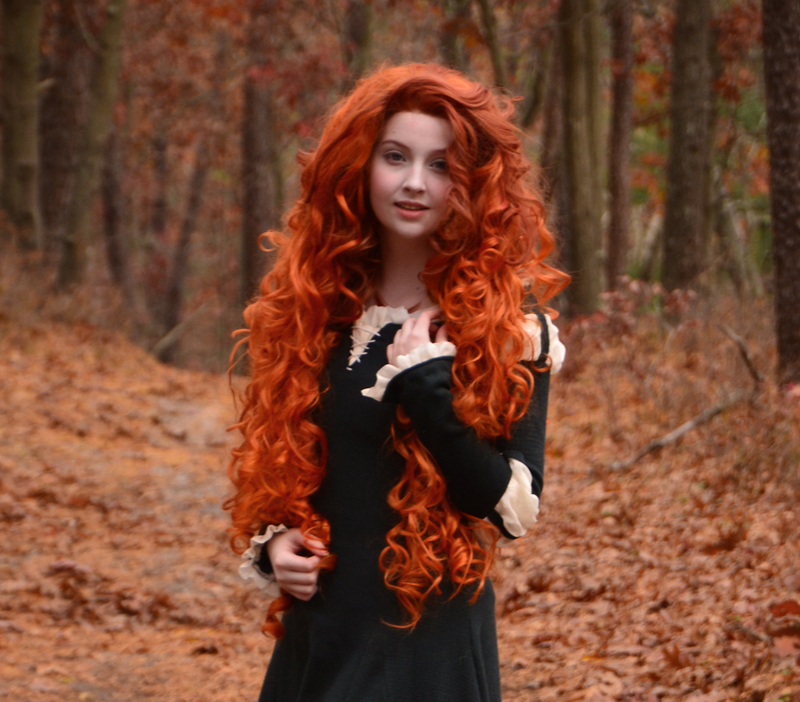 The leaves were the colors of Meridas hair and I thought it would make for some lovely pictures. Sadly by the time we got around to taking these a lot of the leaves had fallen, but the pictures themselves still have that orange glow to them which I like a lot. just amazing, the background perfect, the outfit perfect, the hair perfect, you perfect. 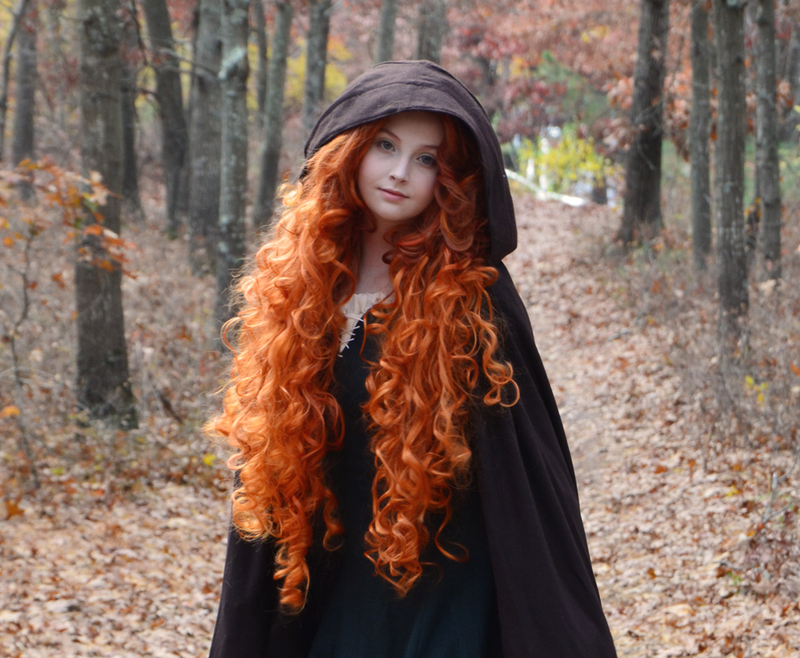 Don’t know what it is, this time around you just make Merida look so much more mature. 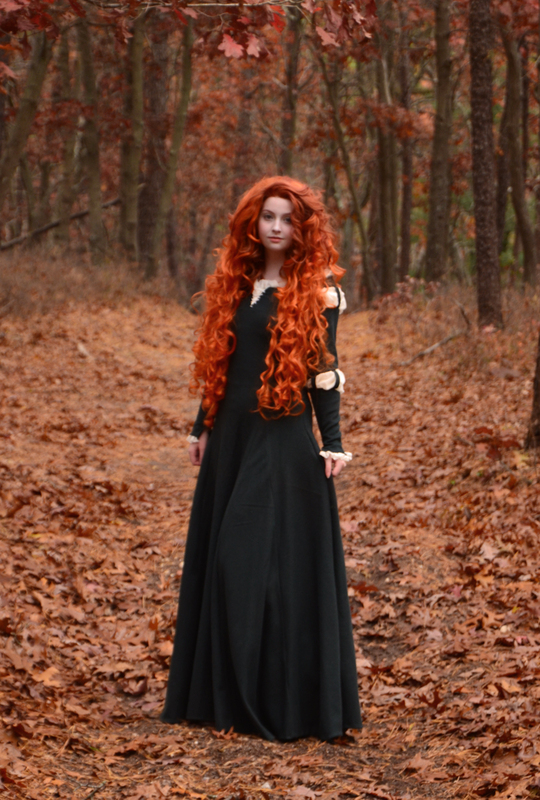 Definitely my favorite Merida out there! 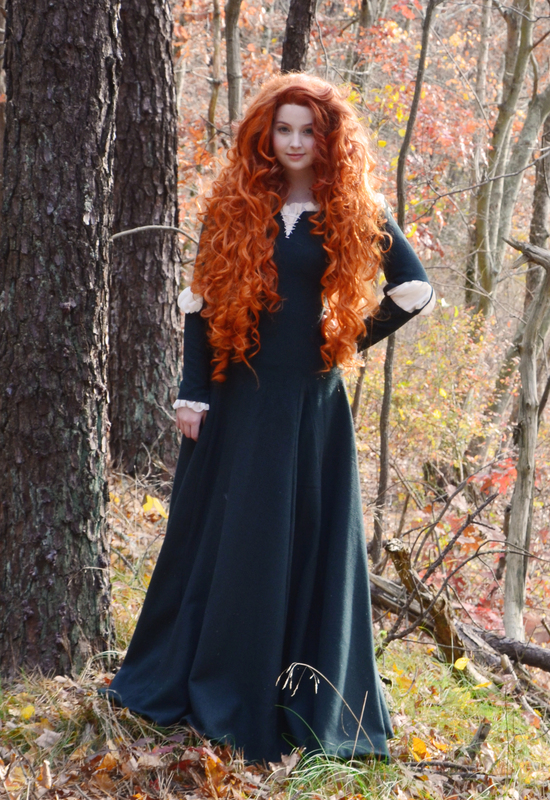 you have a beautiful cosplay, where on earth did you find such a beautiful wig? it is perfect! 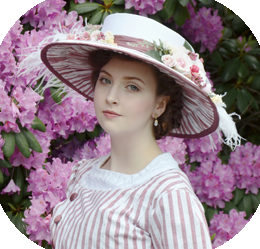 Amazing cosplay, you are very skilled! Can you make one for me? Please!! !